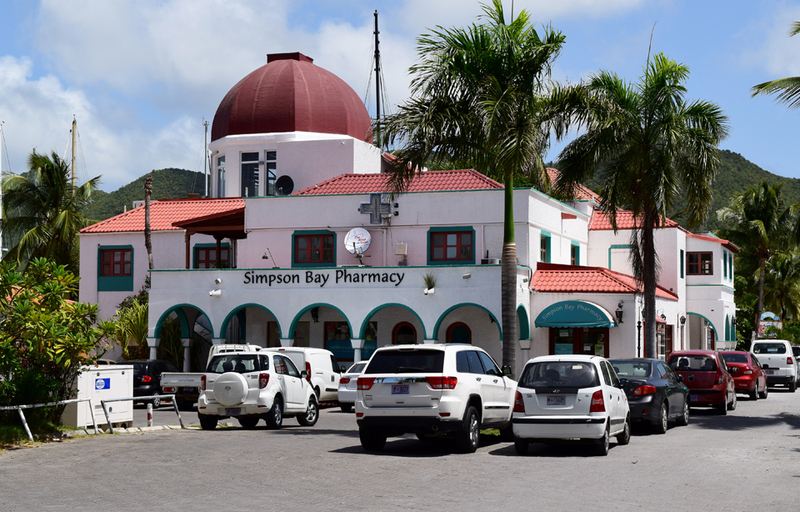 Simpson Bay Pharmacy is located in Simpson Bay Yacht Club within walking distance of a medical center, ENT clinic and a dentist. 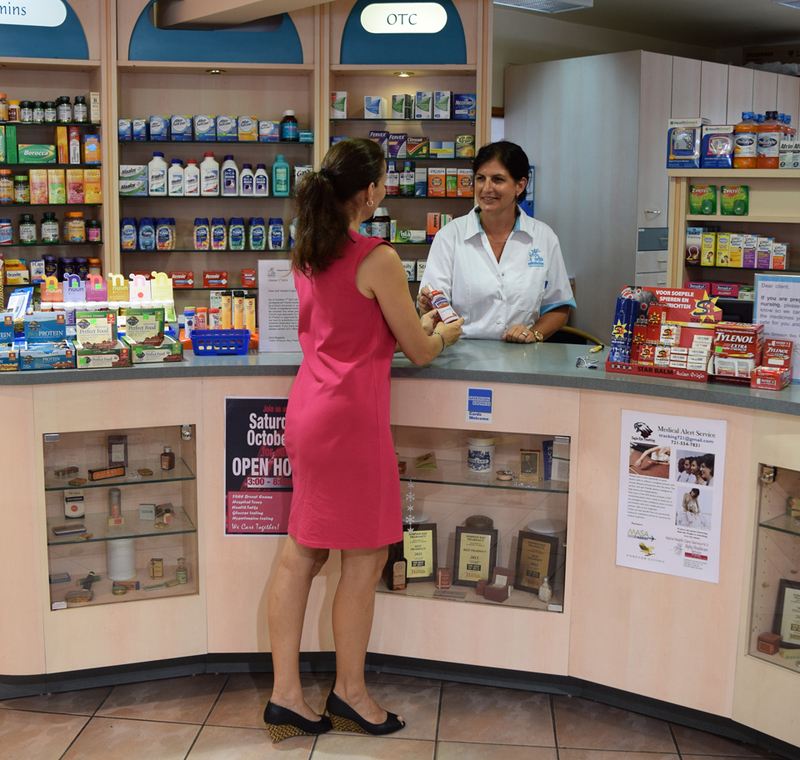 The pharmacy has the island’s largest selection of European and American prescription drugs and over-the- counter medications. 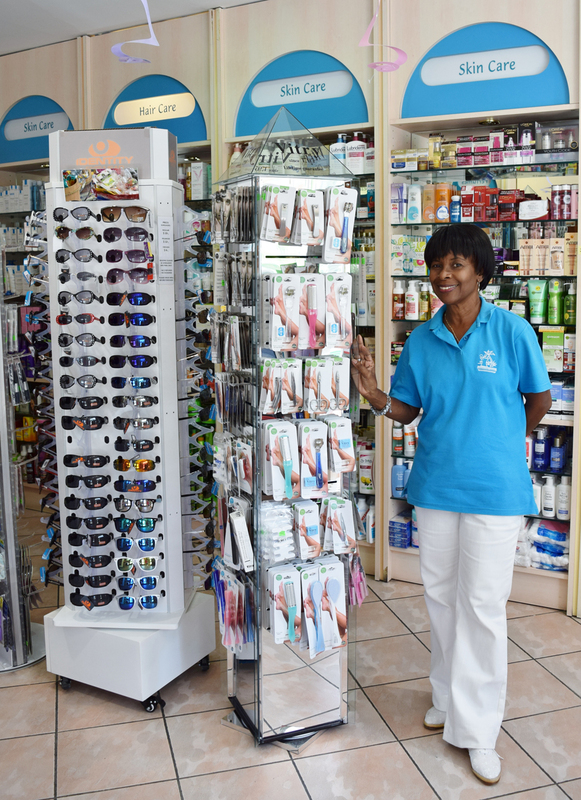 It operates in conformity with FDA requirements and the laws and regulations of St. Maarten. 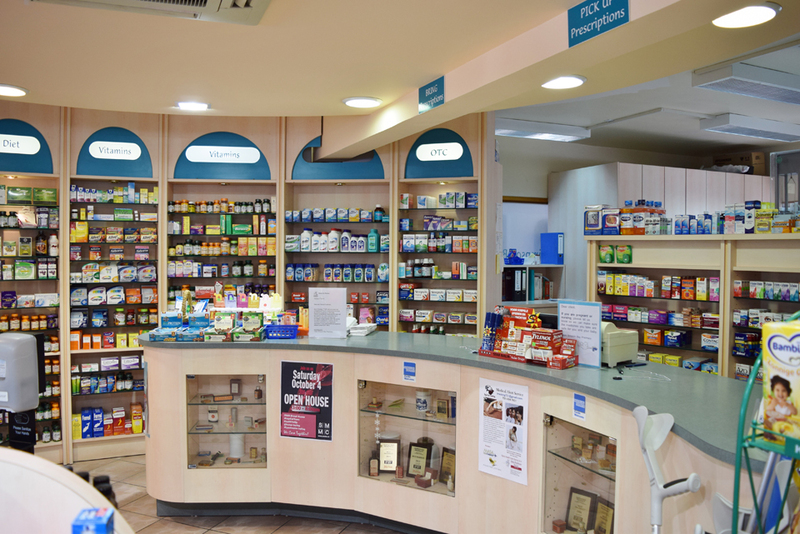 The pharmacy also has a wide assortment of beauty and personal care products, including brands such as Lancaster, Vichy, La Roche Posay and Phyto St. Barths. 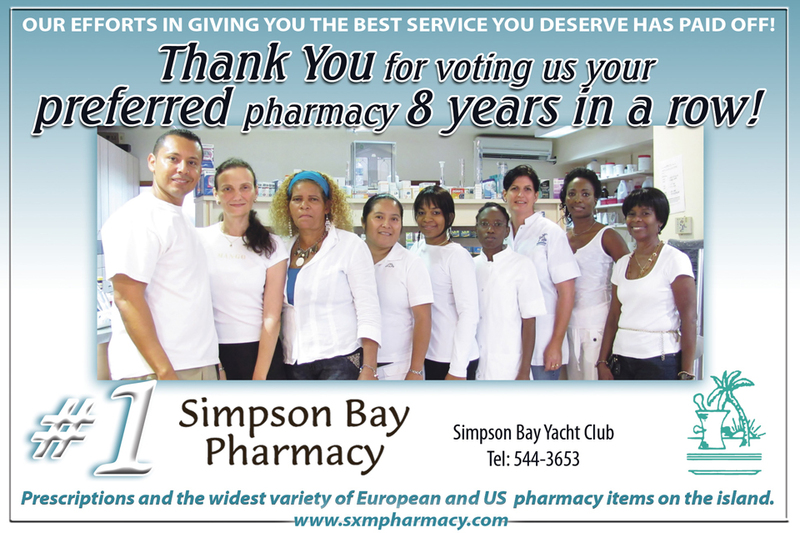 In January 2015, Simpson Bay Pharmacy was voted Best Pharmacy on Sint Maarten by The Daily Herald for the ninth year in a row.